Duaa is the word that could be roughly translated to mean supplication and invocation. Although, no any word can adequately define duaa. The phrase Supplication, which involves communicating with a deity comes closer. In contrast, invocation, which is known to imply summoning spirits or devils. Duas for daily life is uplifting, empowering, liberating and transforming. It is one of the most influential and efficient acts of worship a human being can engage. Duaa is the weapon of the believer, that can find in Islamic dua books. It affirms the person’s belief in god, and it shuns all forms of worship or polytheist. The course defines all Islamic duas and its best times according to the Sunnah (Prophet Muhammad’s Traditions). It also provides the most authenticated Duaas said by the Prophet on different occasions in Islamic dua books. Duas for daily life teaches the students, Importance of making Duaa in the muslim’s life and how it is one of the best acts of worship. This course is originating for individual students. Those who have little knowledge or no background about the meaning of the word duaa. 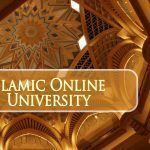 This course provides an introductory definition of duaa. So it means the communication with Allah and asking for mercy and forgiveness. Our goal is to make the students benefit from this course and know that duaa keeps Muslim closer to Allah. -The first focus of daily duas and supplications is a survey about the meaning of duaa. Furthermore, dua also focus on the importance of every Muslim’s life because daily life duaa keeps Muslim closer to Allah. 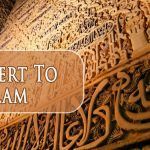 – Essential duas in Islam is structured to make the student, a true and active Muslim by keeping closer to Allah in every situation and every time in his life. -You will introduce to know that Muslim should always communicate with Allah and ask for mercy and forgiveness. 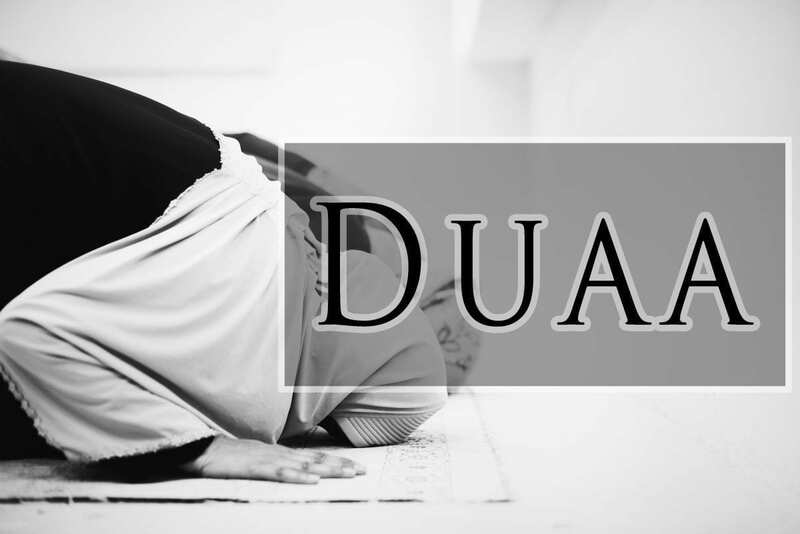 -You will gain an understanding that duaa is a Muslim’s direct way of feeling a connection with Allah at every time and in every place. -Muslim asks Allah for his mercy and forgiveness through duaa. -Most potent duas is submission to God and a manifestation of a person’s need for a god. Therefore, it is essential for every Muslim to know everything about Duaa. Any Muslim who wants to learn about important duas in Islam and its best times can join the course irrespective of their age, gender or nationality. So, People who want to learn more about one of the best acts of worship and communication with Allah can join the course too.